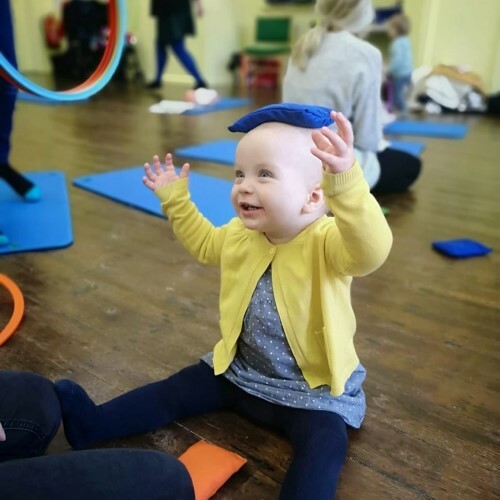 Developed with 15 years of research into child development, our structured programme provides a complete neurological workout for your little one, which helps to build strong neural pathways that are vital to early brain development and all subsequent learning. Our weekly interactive classes are carefully designed to follow the EYFS framework and are delivered by a specialist early years teacher. We offer a well balanced mixture of physical, language, multi-sensory and cognitive games, exercises and activities, to cover every aspect of your child's development, including singing, dancing, signing, and much, much, more! Why don't you get involved with your next class by clicking here and book a place using your Little Starts gift card.